EB-IMS provides sophisticated investment management tools which enable boutique investment houses provide customised solutions to their more discerning investor customers. 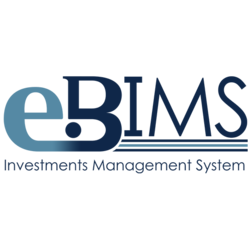 EB-IMS provides extensive tools including dashboards, charting and reports to facilitate the investment managers tasks. It provides investment customers with timely and accurate information related to the performance of their investment portfolio. Sales professionals who have close relationships built from years of working together with their clients desirably in the Financial Services industry. This is particularly important within the boutique investment service providers catering for the more demanding and discerning investor customers. Ambitious salesmen with the drive and passion to help take a compelling opportunity to the next stage.